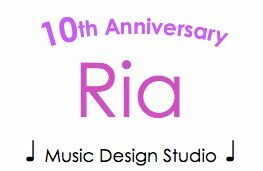 Ria Music Design Studio: Happy Birthday Serafim! Serafim has turned 9 years old! We surprised her with a cute cupcake as soon as she came in for her lesson. Serafim has done amazing achievements and recorded a number of video performances.